Have you ever wondered if you have heartburn and how to treat it at home? 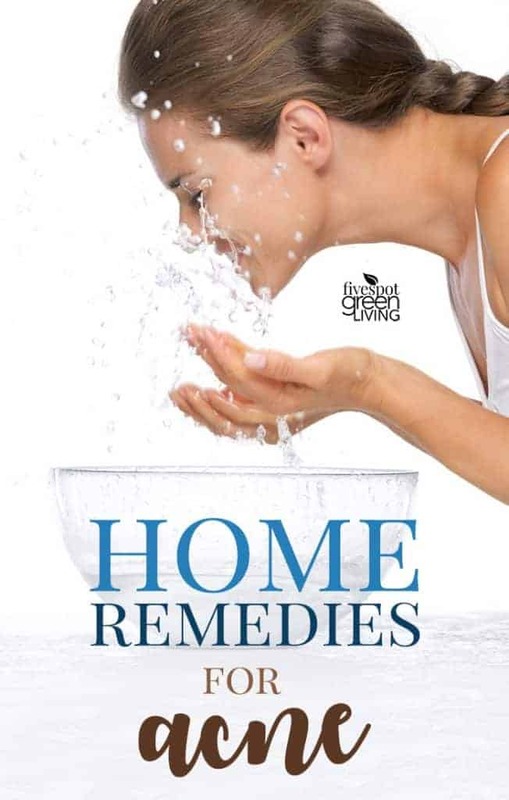 Here are some really effective natural home remedies for heartburn that will give you some good relief. If you have ever woken up in the middle of the night with burning pain from your throat down to your upper abdomen, then you know what heartburn feels like. Even though it isn’t a serious condition, it can be very uncomfortable. Heartburn occurs when the acid in your stomach starts to irritate the esophagus. You might have burning in your chest, throat, or upper abdomen area. Some people experience the pain in one location, while others have it throughout this entire general area. Heartburn can be acute, where it is only from eating or drinking certain things. However, some people experience chronic heartburn, where it keeps continuing. How is it Different From Acid Reflux? Heartburn is often confused with acid reflux, but these are two different conditions with different causes and different side effects. You can have them both simultaneously, or just one of them at a time. 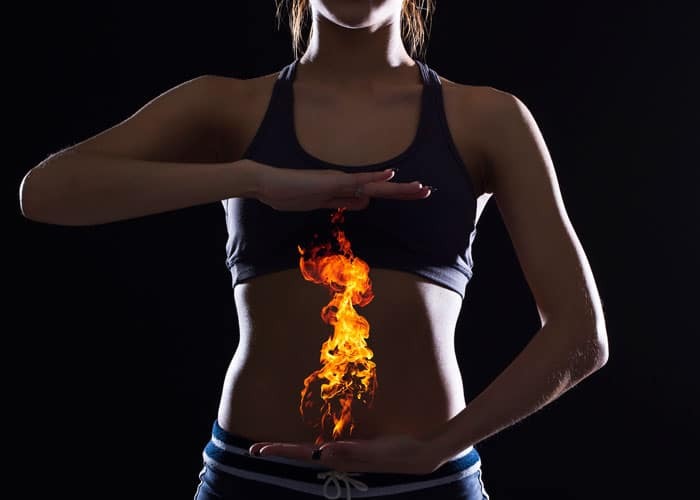 With acid reflux, the burning sensation actually comes from acid coming back up from your stomach to your esophagus. This causes a burning in your throat area, often stinging more than with heartburn. Acid reflux itself can cause heartburn, but it can also lead to a sore throat, cough, and a sour or bitter taste in your mouth. Some of these remedies may help with acid reflux, but they are mostly reserved for heartburn only. It is typically caused by things like pressure in the stomach from constipation or pregnancy, from eating too many citrus foods, or from sleep or various medications. If you are getting chronic heartburn, where it keeps continuing to return and you can’t get a handle on it, then just choosing these natural home remedies for heartburn may not be enough. In that case, it is better to start keeping a journal of when you experience heartburn so you can see if there is a pattern. You should be able to tell if it is from a medical condition like GERD or acid reflux, if you are eating something that causes it, or if it might be from the medications you are taking. 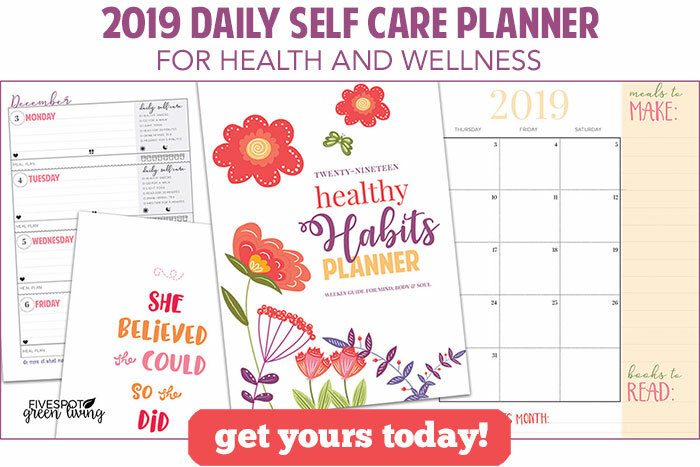 Try this self care planner with daily health trackers! 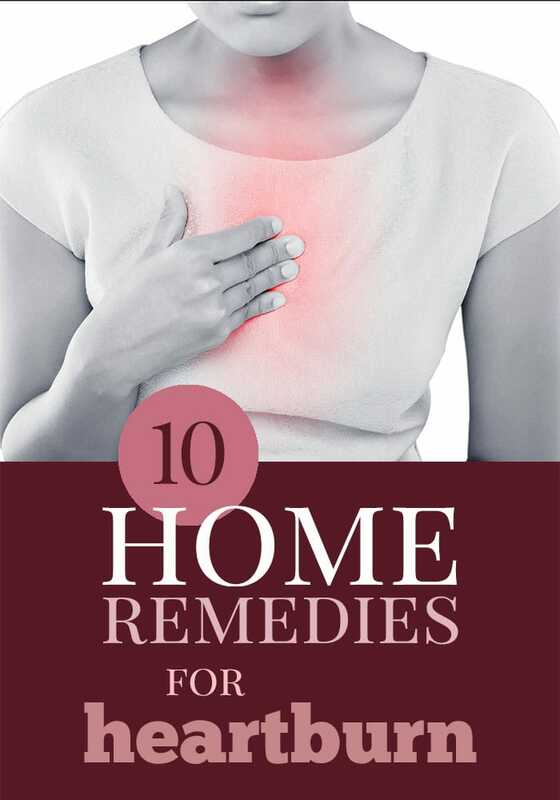 Luckily, many of the home remedies for heartburn are completely natural and healthy for you. 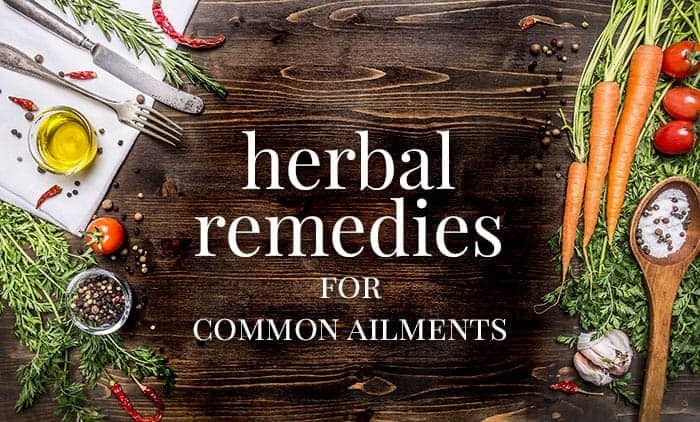 They range from taking certain herbs to eating or drinking remedies that are good for reducing the pain associated with heartburn. Here are some of the top remedies that will put a stop to the heartburn. This is a popular option for people who tend to get chronic heartburn. When you have heartburn regularly you need to balance out your pH levels and lower the acidic levels in your stomach in order to stop the burning, which is what you can do with apple cider vinegar. While this is a type of acid, it actually helps to improve that pH level and hopefully make you feel a little bit better. When choosing an apple cider vinegar, get an unfiltered one like this so that you have extra probiotics in it as well. You can dilute it with some water and drink a full glass of it. Let it sit for several minutes to wait to see if it helps. Repeat the process if needed. For chronic heartburn, you might want to drink this before every meal that is going to contain acidic ingredients. You can also add some apple cider vinegar to some apple juice to dilute the taste. For more of the severe cases of heartburn, baking soda is usually a good option. 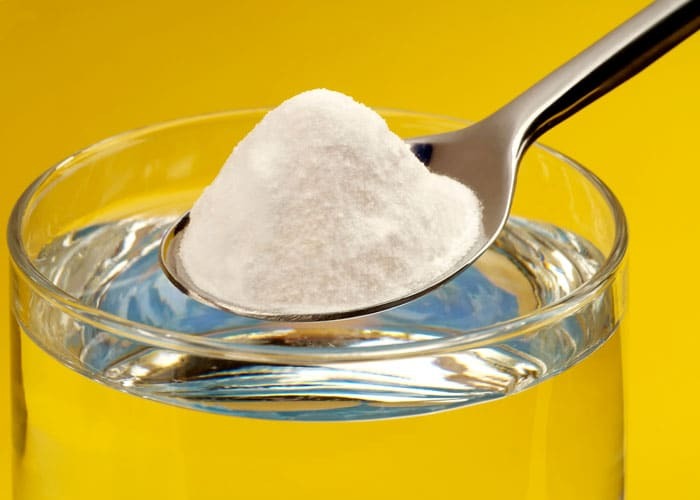 The baking soda is going to help soak up some of that acid and help to neutralize the extra acid causing heartburn in your esophagus or stomach. Baking soda is safe for the majority of people to ingest, and just about everyone has it in their home. It’s a good idea to consult your doctor if you have chronic heartburn before using baking soda. It may be a little harsh for some people, depending on how sensitive you are to such things. Believe it or not, you can have yourself a licorice snack and it will help you with your heartburn. The thing here is that you want to have the real black licorice, not licorice that is mostly sugar or preservatives. Licorice not only helps to lower the acid in your stomach leading to the heartburn, but it can also provide a natural way to heal other issues going on in your digestive system. Just be aware that too much licorice can have some bad side effects. You should only eat a moderate amount of licorice when you have heartburn. If you have high blood pressure already, licorice might not be your best option. 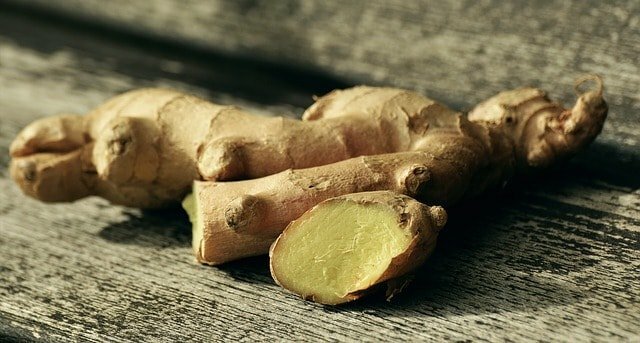 When it comes down to herbs for heartburn, ginger is one of the best ones for you. You may already be aware that ginger is great for digestion and many other problems with your health in general, so it should come as no surprise that gingerroot can help with your heartburn as well. Ginger is very soothing and healing for the stomach, with ginger ale being a popular beverage for people with nausea and other stomach problem. However, for heartburn, gingerroot tea is actually what will help the most. You want to make this tea either when you already have heartburn, or shortly before eating a meal. This can help to keep the acid burn down quite a bit. This works best when you use fresh gingerroot, which can be found at any supermarket or natural food store in the produce or herbs section. To make gingerroot tea, add a few slices of gingerroot to about 2 cups of water, then let it simmer together. Remove the ginger before you drink the tea. Another herb that you might want to try for helping with your heartburn is called slippery elm. This might be an herb that you are less familiar with, but it is definitely effective for this medical condition. Slippery elm is a type of tree, but the entire tree isn’t used for an herbal remedy. It is just the inner part of the bark that has health benefits. This part of the bark is used for many different medical conditions, from diarrhea and constipation, to urinary tract infections and bladder problems. It is very effective at many different digestion issues, and yes, can help with your heartburn. 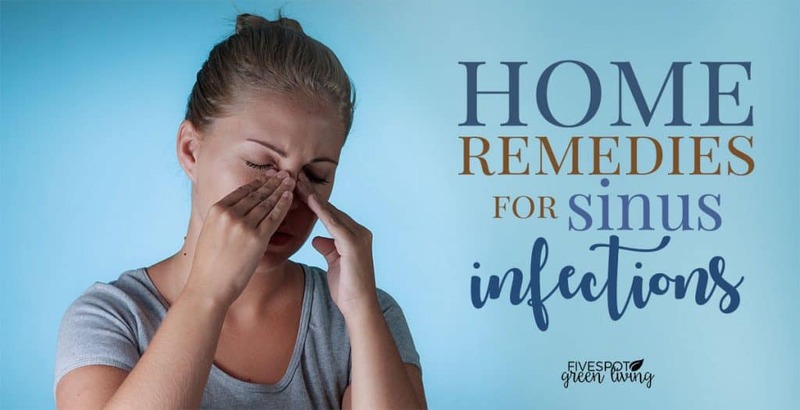 The way it helps is that the extract from the inner tree bark of slippery elm can help to give you a thicker lining in your stomach, helping to protect it against acid in the future. This is why it is usually recommended as a long-term remedy if you have chronic heartburn, as opposed to just being given if you get acute cases of it. Milk thistle is an herb that helps reduce inflammation in the body and also is used as a detox for the liver, plus being an antioxidant. Inflammation in the body is often associated with both acid reflux and heartburn, so it can be a good remedy for you. 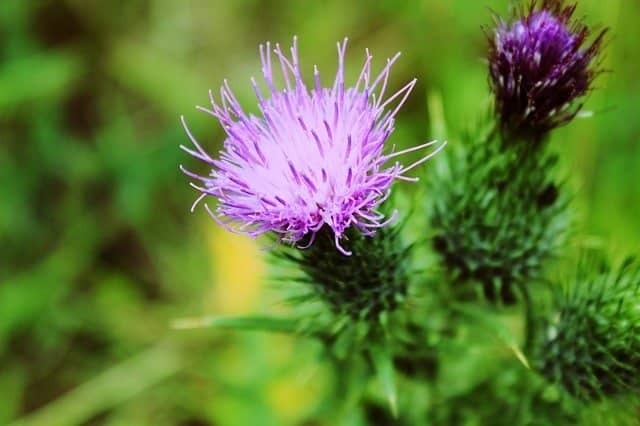 In addition to giving you relief for heartburn and acid reflux, milk thistle can also help with lowering your cholesterol and be used to reduce inflammation in other parts of your body, such as from arthritis. 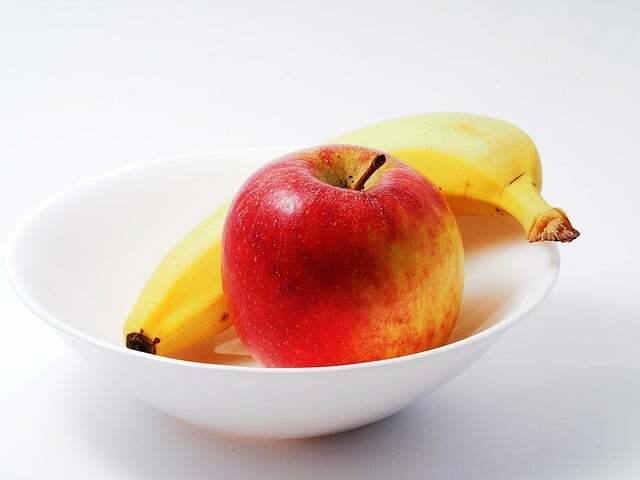 Two fruits that are perfect for helping with heartburn are bananas and apples. Having an apple every day can also help to reduce discomfort brought on by heartburn, especially if you enjoy sliced apple before bedtime. Bananas are also excellent for helping with heartburn, thanks to their natural antacids. Having a banana before a meal with acid can help to create a barrier in your stomach that reduces that heartburn. will cause heartburn, like tomato sauce on your pasta. 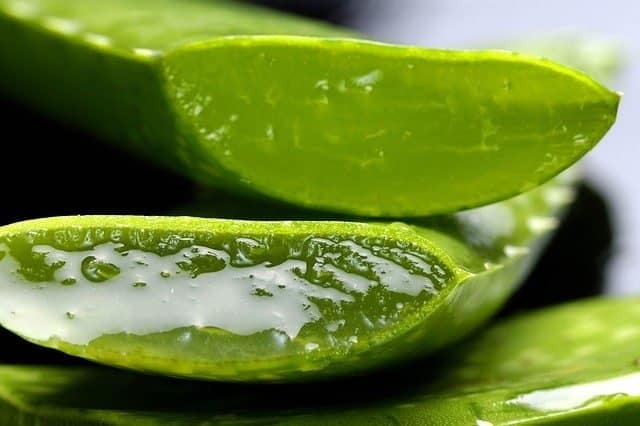 You can get a bottle of aloe vera juice in your supermarket or health food store, but make sure it look for a natural, organic juice. You don’t need the added sugar. drink it just like any other juice. While it is true that food sources with a lot of acid, like citrus fruits, can lead to heartburn, some of them can balance out your pH levels. Lemon juice is one of these acids, so it is good to have if you suffer from chronic heartburn. There are also tons of extra health benefits to lemon juice, like lots of vitamin C and plenty of antioxidants. 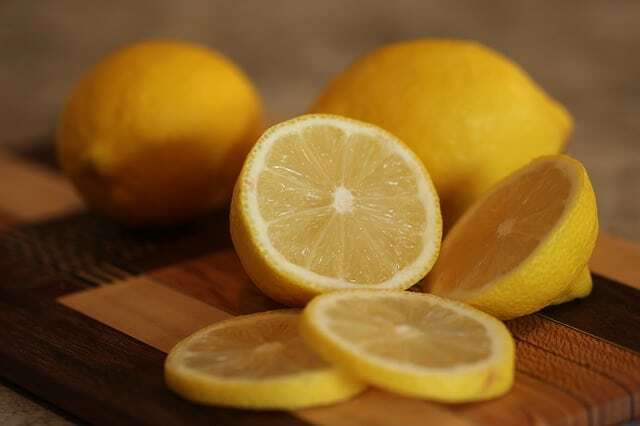 Having a little lemon juice when you have heartburn can work great for you. Be careful of lemonade, which is mixed with a lot of sugar, as it isn’t necessary and might not help as much as just lemon juice. You can also try adding some slices of lemon to your water and drink this before meals. Try to choose organic lemons if you go this route as they are better for you. Believe it or not, mustard can also help with your heartburn! Mustard is an alkalizing food, which means it helps to balance out the pH levels of acid in your stomach and esophagus that lead to heartburn. It is a weak acid, similar to vinegar, so it won’t make the acid worse but balance it out a little better. Plus, mustard is easy to add to different dishes, whether you use bottled mustard, the powdered form, or even mustard seeds. Also make sure that you are not eating or drinking things that can cause heartburn to occur more often. As long as you reduce your consumption of these foods and drinks, and follow the previously mentioned remedies you should have help for your heartburn.